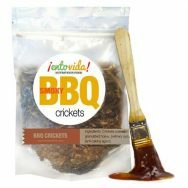 Whole roasted crickets have a nice crunch that can be a great addition to many dishes. All insects are raised for human consumption. All insects are farmed using high quality grain. 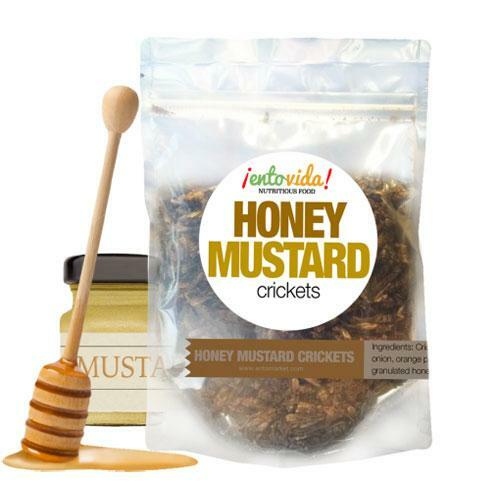 Ingredients: Crickets, mustard seed, salt, granulated onion, orange peel, minced garlic, dried cane syrup, granulated honey (refinery syrup, honey), spices, sea salt. 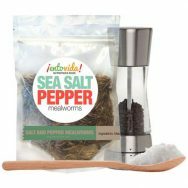 Note: Orders of five pounds and above will be packaged in resealable zip-lock style bags. Are people allergic to crickets? 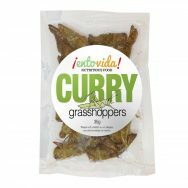 Are Crickets Healthy for Humans to Eat? Yes. 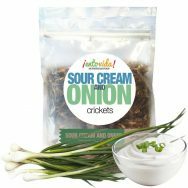 Crickets are a highly nutritious food source that is rich in protein, fiber, vitamins, minerals and healthy fats and it’s very bio-available. Humans have been eating insects for a very long time and are considered very healthy. 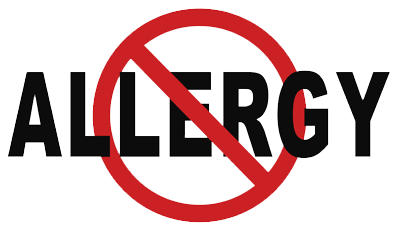 Please note: If you are allergic to shellfish, you may be allergic to insects. 100 grams of cricket powder will give you over 58 grams of protein. 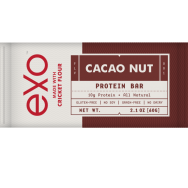 The first thing many people say is that they taste like a nut. Chefs and more refined folk say that they have a nutty umani flavor to them. 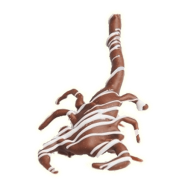 Most people are surprised by the fact that they like the taste and many customers buy them in bulk because they like them so much. About cleaned crickets: One big complaint is that the cricket legs get stuck in your teeth. Our crickets are cleaned to remove most loose legs and wings but you may want to clean them a bit more since legs and wings will break off during shipping.